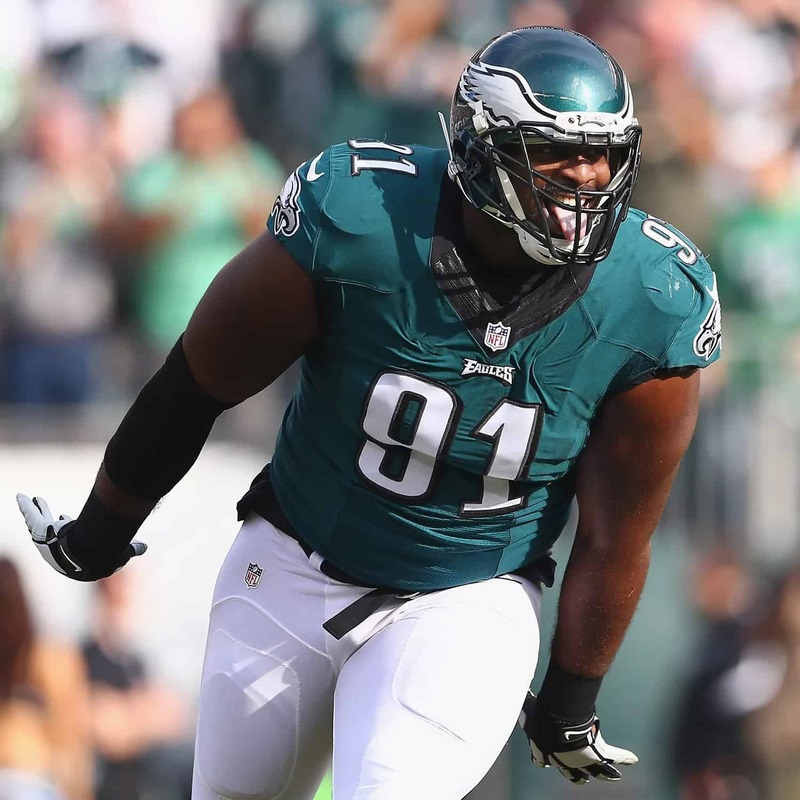 **Fletcher Cox is a Fanatics Exclusive Athlete** Fletcher Cox is an American football defensive tackle for the Philadelphia Eagles of the National Football League (NFL). He played college football at Mississippi State where he received First-team All-American honors following his junior season. Cox was drafted 12th overall by the Eagles in the 2012 NFL Draft and was named to the All-Rookie Team the same year. A four-time Pr o Bowl selection, Cox won his first Super Bowl when the Philadelphia Eagles defeated the New England Patriots 41-33 in Super Bowl LII.